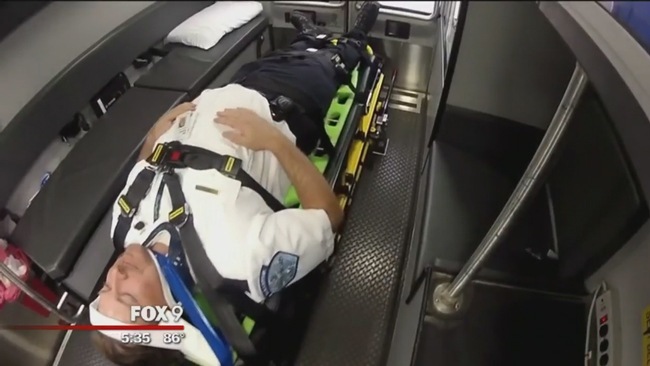 MINNEAPOLIS FOX9 (KMSP) – On a wintry January day in 2014, an Allina ambulance collided with an SUV in Buffalo, Minn. The driver of the SUV was killed and the ambulance crew critically injured. 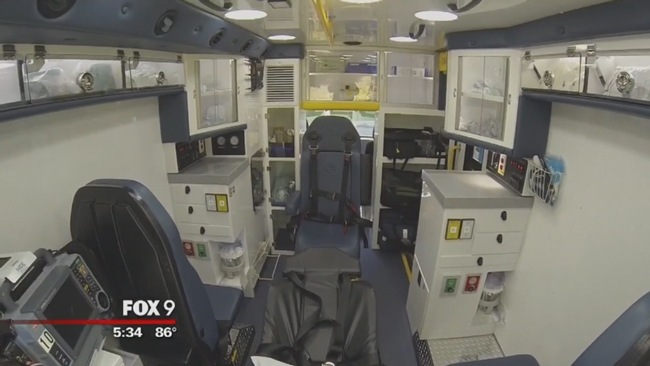 As the victims recovered, Allina decided its crew could be better protected, and they quickly got to work figuring out a new ambulance design. With the cab crushed, it’s stunning to know that EMT driver Tim Daly survived, but he was critically injured along with paramedic Brian Nagel who was in the back with the patient. 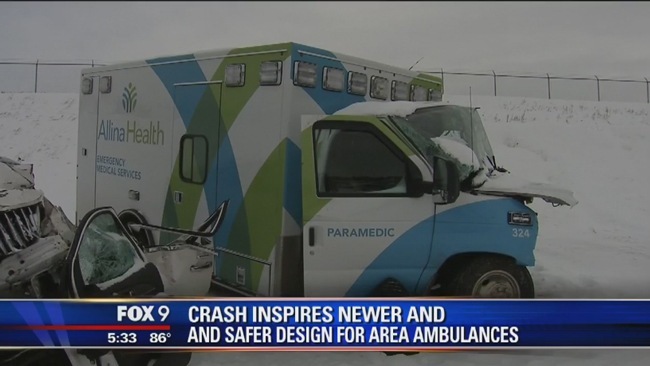 For Allina ambulance, it was their worst crash ever, but it also helped the company turn a corner. 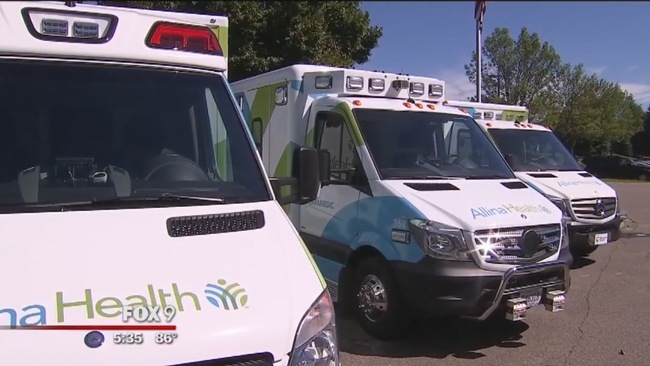 “I’ve had many paramedics say ‘I may not like the change but if you provide a safer environment for me to do my work that’s a good thing,’” President of Allina EMS Brian Lacroix said.